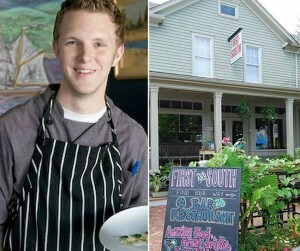 Gracie’s in Providence will host a Star Chef’s Dinner Monday, October 20, featuring Chef Taylor Knapp. Gracie’s Star Chef Series began in 2007 and has been a great success, inviting chefs from all over to come share their craft with the Providence community. 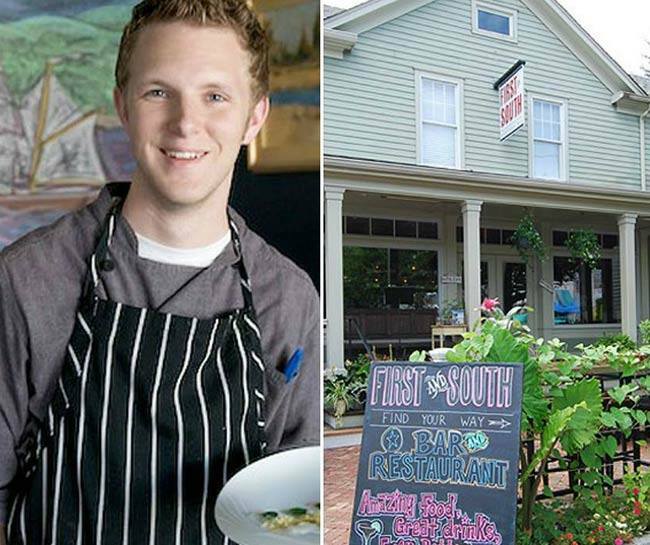 Gracie’s will welcome Chef Taylor Knapp from First and South in Greenport, New York, who is known for his dedication to fresh ingredients and new ideas. He’s often found with wet shoes from foraging for seaweed or black-walnut-stained fingertips. Gracie’s says that the chef asks us to “think about what we’re eating, where it comes from, and the history behind the ingredients.” He believes that food “should be given as though it were a gift, prepared with care, love, and thought, just as you would prepare a meal for a loved one. Slow down. Simplify. Focus on the things we’re putting on the plate.” Knap will soon open Peconic Escargot, the only domestic escargot greenhouse and source of fresh escargot in the United States. The event will involve fresh canapés, a five-course tasting menu and a wine menu provided by the Savory Grape in East Greenwich. The dinner will feature fresh ingredients from the Eastern end of Long Island as well as Rhode Island’s local resources. 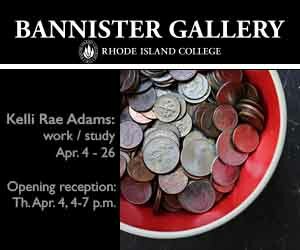 Tickets can be purchased by calling Gracie’s at 401-272-7811 or email tenneal@graciesprov.com. Next post: The Hummel Report: Should RI Have a Constitutional Convention Again?